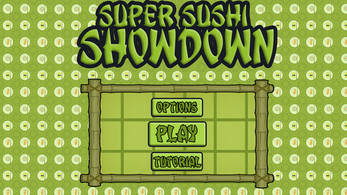 The aim of SuperSushiShowdown is to score a better "restaurant" rating than your opponent. 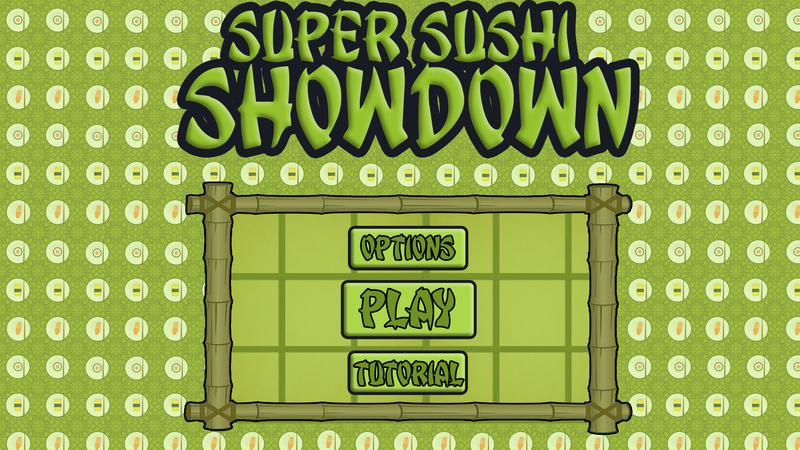 This is achieved by tapping your sushi to deliver it to your customer, the closer the player taps to their customer the higher the score rating. The game does not currently add a score value for tapping the nodes and the customers do not currently "ask" for their sushi. Also the menu screen can occasionally need an additional tap to respond. The game build has been tested on a Samsung Galaxy Note 4.